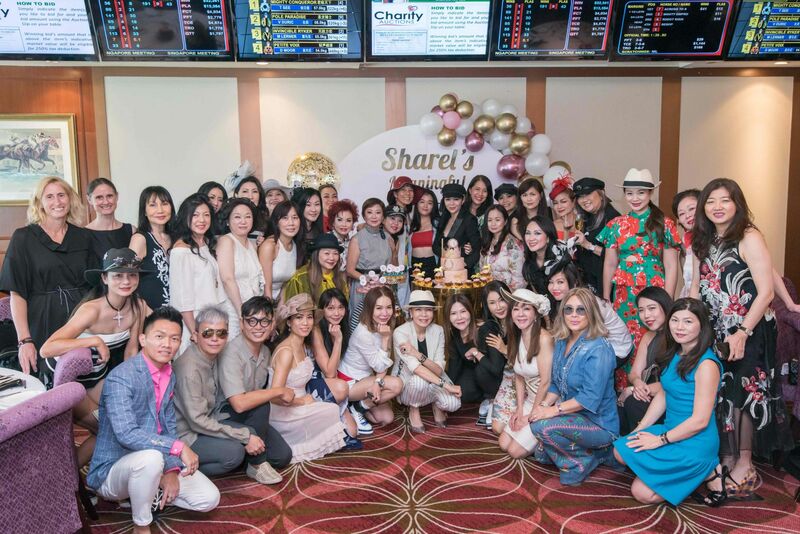 For her birthday this year, Sharel Ho didn’t just celebrate with fabulous food and drinks in the company of her close friends and family. Instead, the managing director of Defred Jewellers held her party at the Singapore Turf Club, in conjunction with the RDA Cup Charity Luncheon, an annual event that raises funds in support of the Riding for the Disabled Association of Singapore’s (RDA) programmes. The horse riding enthusiast encouraged her guests to donate to the RDA, instead of buying gifts. They heeded her call of generosity and raised some $30,000 that afternoon.